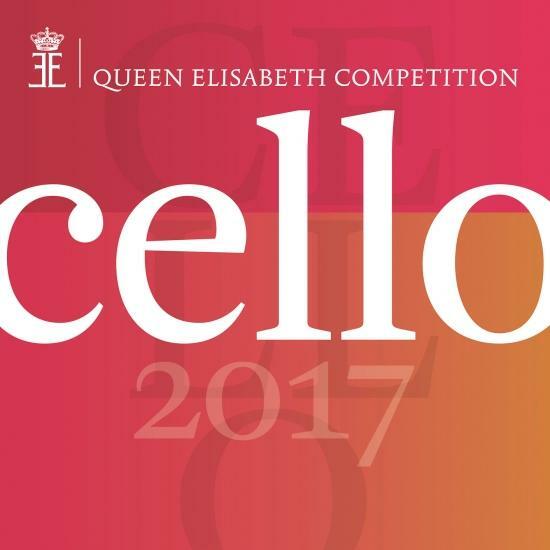 Live performances of the laureates of the 2017 first Queen Elisabeth Cello Competition. 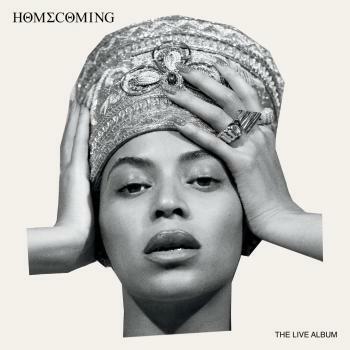 This album contains orchestral performances of the final with the Brussels Philharmonic, conducted by Stéphane Denève, as well as Haydn’s Cello concertos of the semi-final session with the Orchestre Royal de Chambre de Wallonie conducted by Frank Braley. Chamber music performances during the first round and the semi-final session can also be heard, solo or with piano / cello accompaniment. 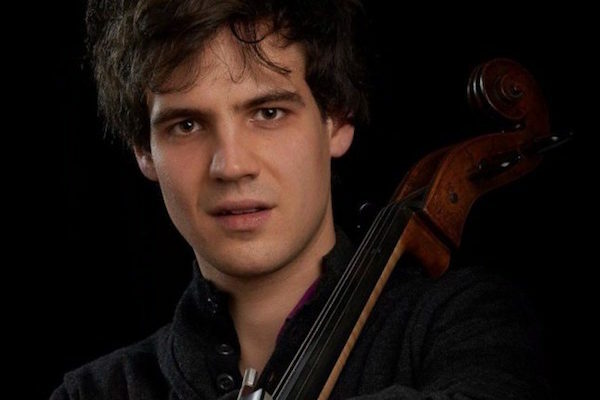 The 2017 Queen Elisabeth Cello Competition was won by the French cellist Victor Julien-Laferrière, the Japanese Yuya Okamoto was ranked 2nd and the Columbian Santiago Cañón-Valencia 3rd; they are followed in the ranking by Aurélien Pascal (France, 4th Prize), Ivan Karizna (Belarus, 5th Prize) and Brannon Cho (USA, 6th Prize). The 6 other laureates, as well as 3 semi-finalists, are completing the program of this album.